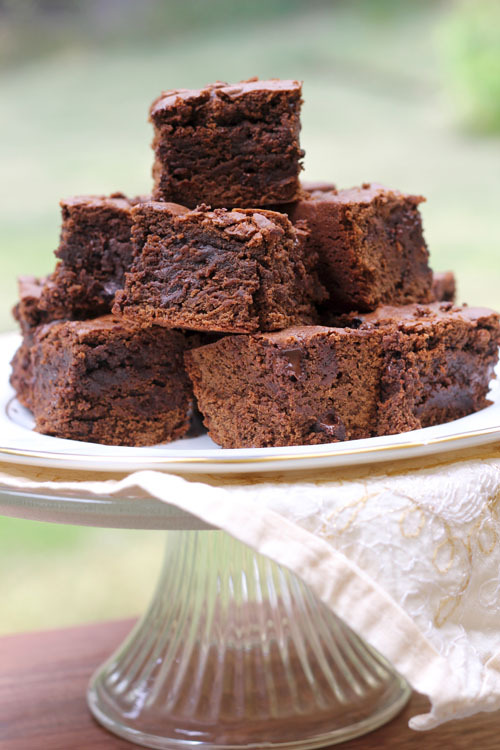 These deep, dark and devilish Espresso Brownies are exactly the thing you need on your Super Bowl table, or your kitchen table, or your nightstand by your bed when everything has gone awry. 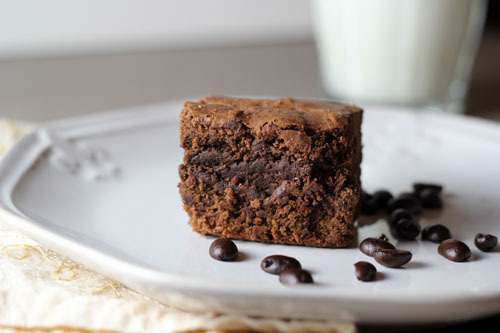 Basically these guys are rich, sooooo chocolate-y, are chewy but cake-like and have a definite hit of Espresso flavor. All good things, right? You can NOT go wrong making or eating these. Ever. Categories: Chocolate, Cookies | Tags: cooking light brownies, espresso brownies, peanut butter blondies, super bowl desserts, super bowl food | Permalink. 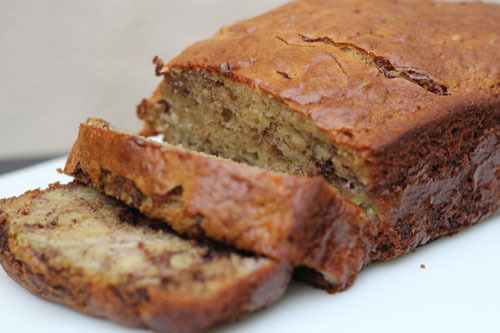 If actions speak louder than words, then making Nutella Banana Swirl Bread certainly would say, “Thank you”, or “I’m sorry,” or “Get better soon,” much better than any card. 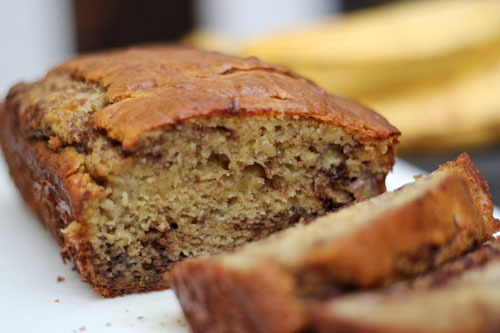 It is homey, like any good quick bread should be, but has a little something extra special with that swirl of Nutella running through it. It is a nice soft but sturdy loaf and not overtly sweet like my traditional banana bread. Categories: Bread | Tags: banana nutella bread, cooking light banana bread, hazelnut banana bread, nutella bread, over ripe bananas | Permalink. Are you a glass half full or glass half empty kind of person? I have to admit that I, like Darth Vader, naturally swing to the darker side, BUT knowing my sinister ways, I try very hard to make a conscious decision to look at the bright side. 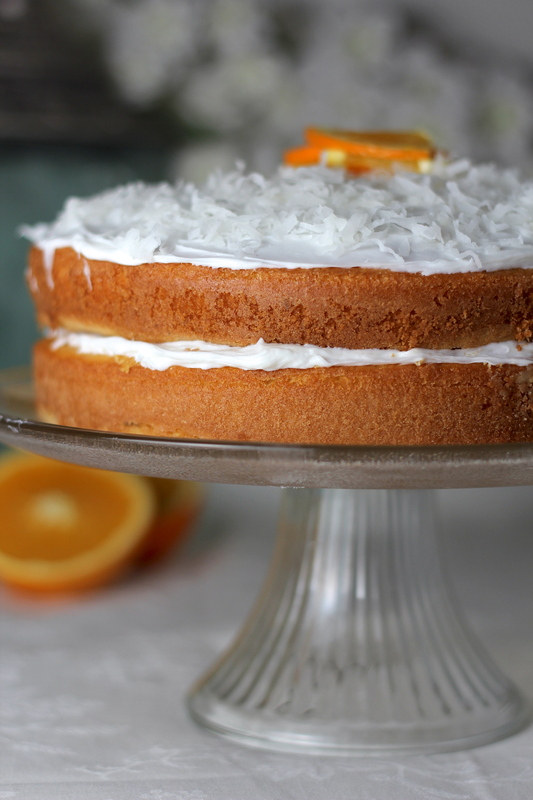 Categories: Cakes, Celebration Cakes | Tags: citrus layer cake, Cream Cheese Frosting, creamsicle cake, light cake, light orange cake, optimist, optimistic, orange cake, orange chicken | Permalink. Categories: Pasta | Tags: Cooking light lemon leek linguine, fly on the wall, lemon linguine, motherhood, parenting, prepare leeks. clean leeks, shrimp linguine | Permalink.